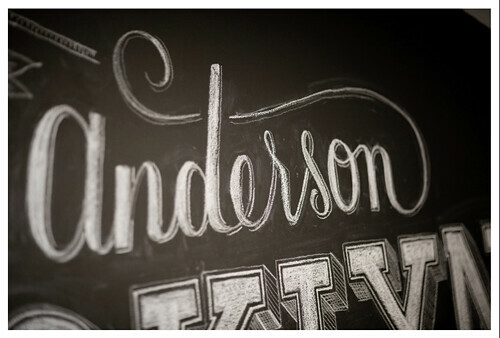 Check out these chalkboard graphics. Amazing right?? 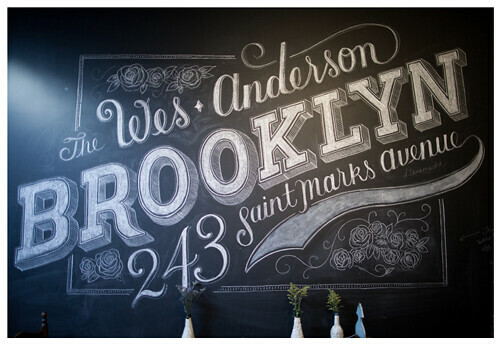 The woman behind them, Dana Tanamachi, is a graphic designer / custom chalk letterer. 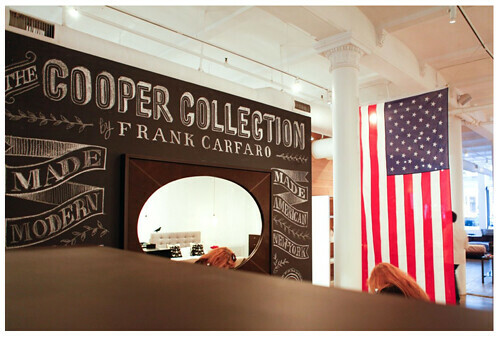 Love the simple black & white, the fonts, just all of it.